The team included six walkers from the firm’s Aberdeen office, four from Inverurie, two from Edinburgh and one from Glasgow. The participants from Scotland’s capital and biggest city are taking part as a commitment to completing all four Kiltwalks, covering 300 miles between them. Each Aberdeen Kiltwalker took on one of two different distances, the 14.1-mile Big Stroll, and the Mighty Stride, a marathon-distance of 26 miles. 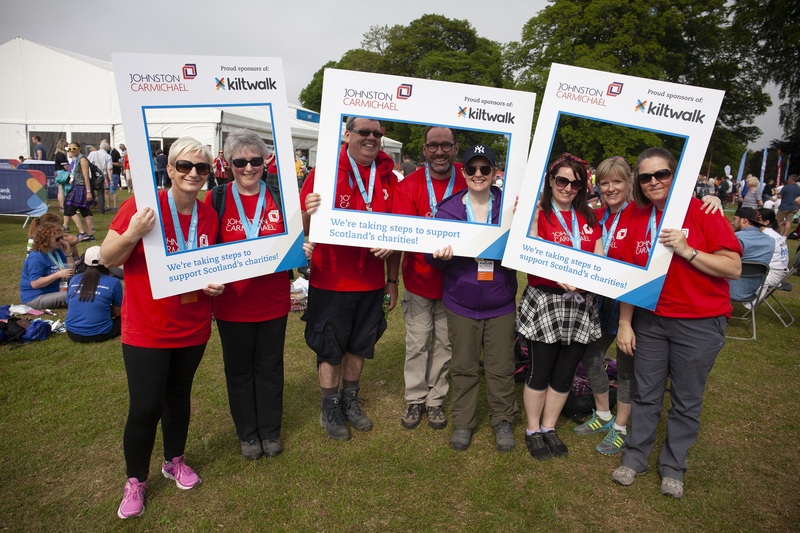 Niall Farquharson, managing partner of Johnston Carmichael’s Aberdeen office who took part in the Mighty Stride last year, said: “I am so pleased to see how well our Aberdeen Kiltwalkers did after taking on such a big challenge, and I’d like to offer huge congratulations to them all. I wish the very best of luck to all those gearing up to participate in the next Kiltwalk events in Dundee and Edinburgh later this year. It’s a great event, and I’d encourage everyone to take part.